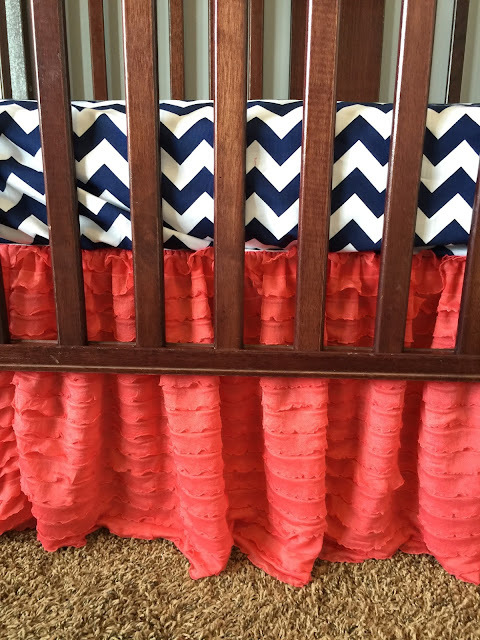 New Ruffle Colors of Ruffle Crib Skirts Available on Amazon! 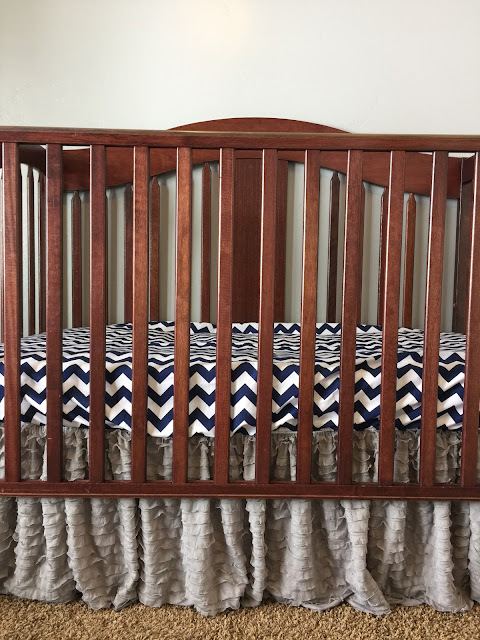 | A Vision to Remember All Things Handmade Blog: New Ruffle Colors of Ruffle Crib Skirts Available on Amazon! 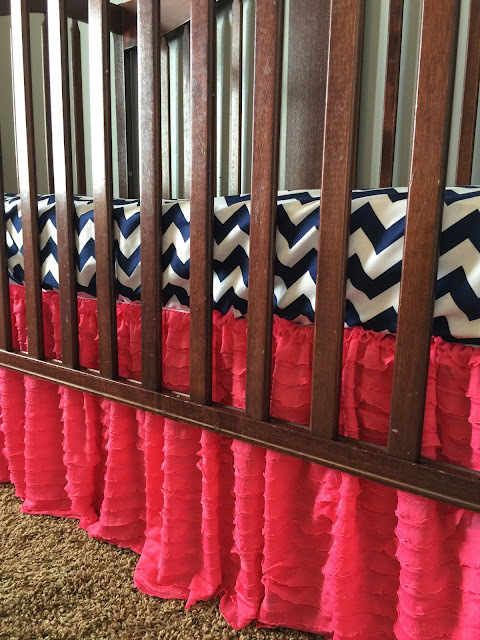 New Ruffle Colors of Ruffle Crib Skirts Available on Amazon! 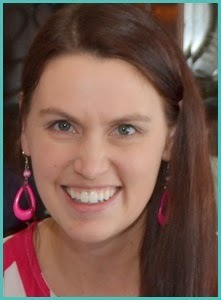 Do you remember when I started selling on Amazon this last summer? Its been a fun, crazy whirlwind ever since. But....that my friends, is for another day. 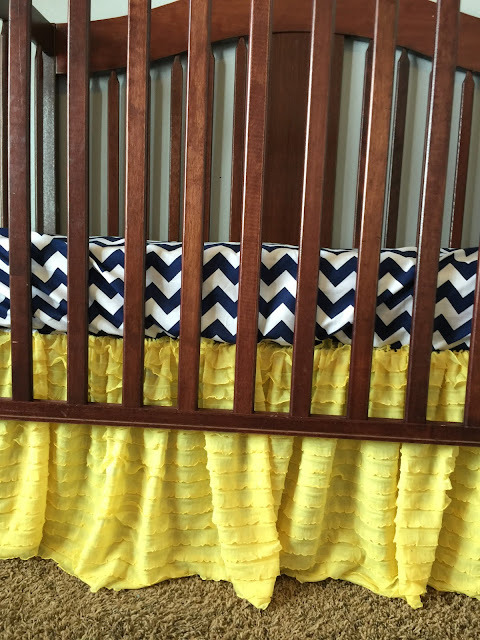 So I've just released the lastest colors of ruffle crib skirts and I am so excited for all the variety! So there you have it. Most of the colors of the rainbow, and guess what....there are a few more colors over on Amazon.